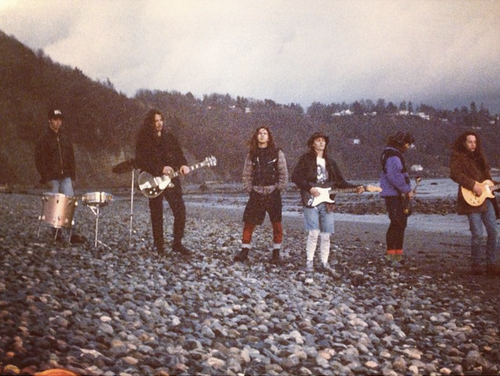 Back in the '90s, when Soundgarden lead vocalist Chris Cornell ventured on the legendary grunge album -Temple of the Dog, which featured drummer Matt Cameron along with the members of Pearl Jam and Soundgarden, and which was recorded within 15 days in 1990 and was released a year later, little did he know that it would take him more than two decades to finally get hold of the master tapes of the album, which was a tribute to his friend, the late Andrew Wood, after they were locked in a vault on authoritative claims by Rajan Parashar, whose brother Rick produced the disc. Last year, A&M Records and Cornell, who sided with the recording company, sued Rajan, co-founder of London Bridge Studios, claiming that they had bought the right to the master tapes in 1993. But even after Rick's death in 2014, his family continued to fight for the ownership of the tapes. And now, FINALLY, A&M, who intends to remaster the record for a 25th-anniversary deluxe reissue later this year, and Parashar have come to an agreement. 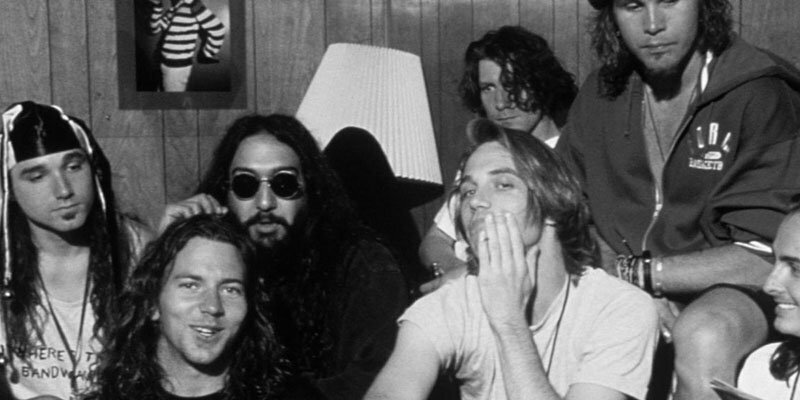 The 51-year-old singer also could not dissemble his elation as he shared a picture of the master tapes today along with the caption - "TEMPLE OF THE DOG masters returned today. History made a whole 25 years later!" Chris is set to tour North America for 6 weeks starting 16th June at Ruth Eckerd Hall, Clearwater. For complete date and ticket information, click HERE.